North Carolina experienced its first blast of winter weather Friday in the form of snow and ice. We’ve enjoyed nesting, celebrated power coming back on to warm our homes, and have tried not to fall into holiday habits that we’ve been ignoring — such as excessive carbohydrates and sugar. 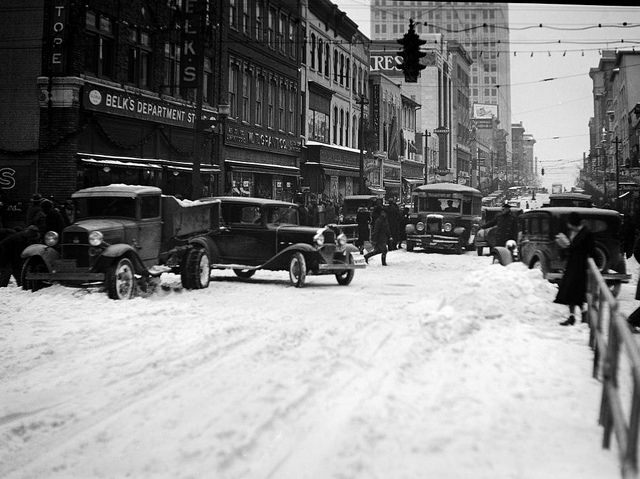 As Mount Mitchell digs out from 66 inches of snow, we thought we’d take a look back into North Carolina snowstorms of the past and share images of winter weather. 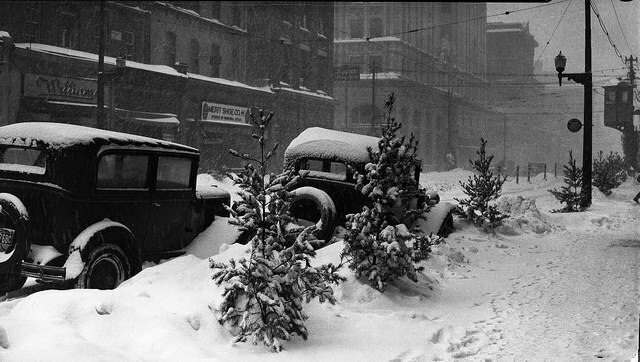 Snow looks much more elegant draping across vintage cars and downtown streets. 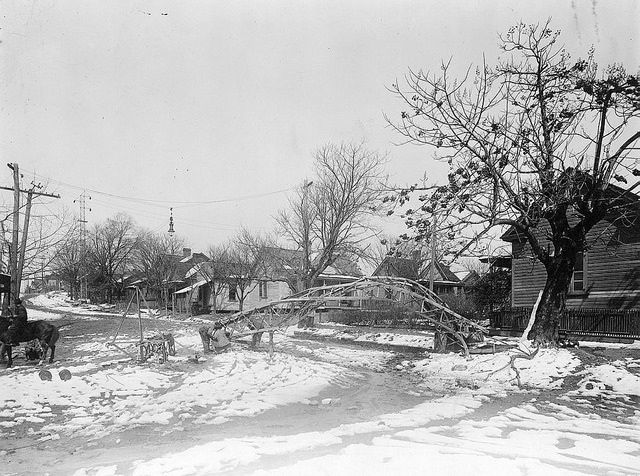 From the Charles A. Farrell Photo Collection, PhC.9, State Archives of North Carolina, Raleigh, NC. No known copyright restrictions. 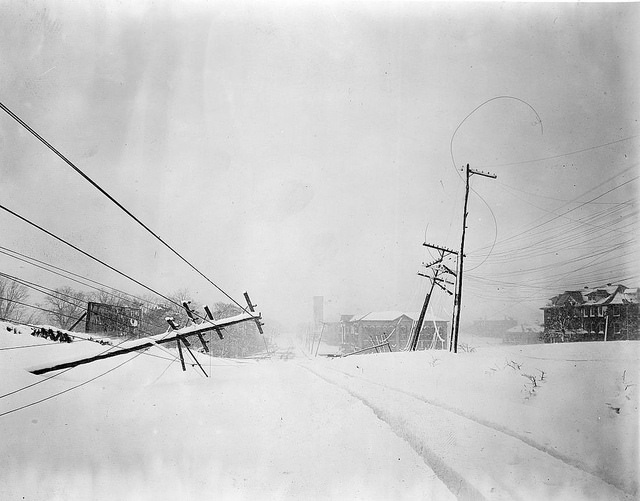 Can you imagine waking up to see the power lines down like this? We remember it during Hurricane Hugo, but not sure we’ve ever known snow to cause this type of damage. 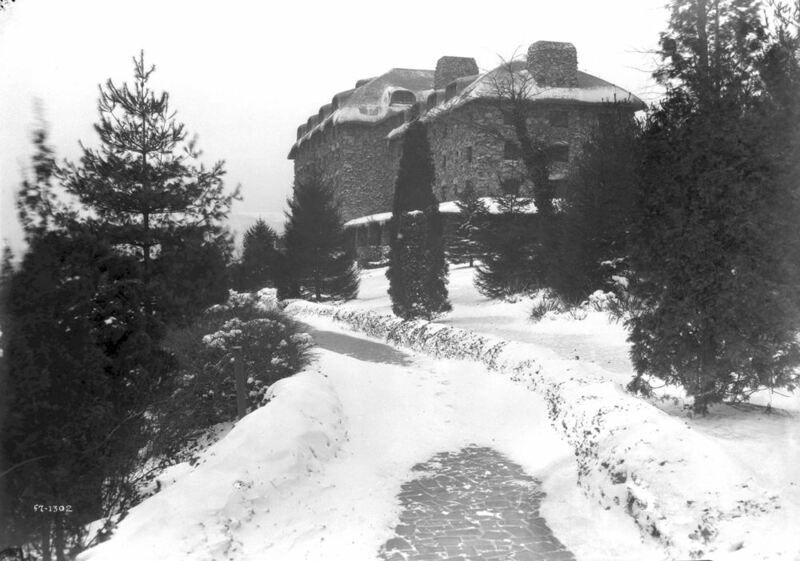 The Grove Park Inn is one of our favorite spots and this photo of the Inn makes us wish we were sitting in a rocking chair in front of their roaring fireplaces. The Interdenominational Ministerial Alliance of Asheville and Buncombe County will host its annual Martin Luther King, Jr. Worship Service Sunday. The event will feature guest minister William Dwight McKissic, senior pastor at Cornerstone Baptist Church in Arlington, Texas. The Rev. Keith Ogden of Hill Street Baptist Church and the Rev. John H. Grant of Mount Zion Baptist Church will also speak. The service begins at 6 p.m. at Mount Zion. The MLK Association of Asheville and Buncombe County will observe the 35th annual Prayer Breakfast Saturday with a gala celebration at the Crowne Plaza Resort Conference Center at 8:30 a.m. Asheville native Rodney Johnson, a retired college basketball coach, will be the keynote speaker. Advance tickets are no longer available, however some will be available at the door on a first-come, first-serve basis. Tickets are $30 each.